Looking to bring some warm fall colours into your home this season? Don’t fret! 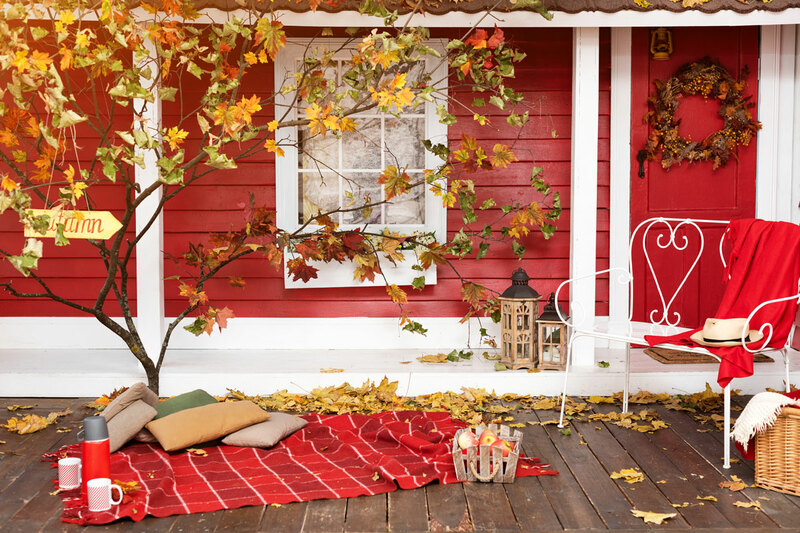 Here are a few simple and sophisticated ways to decorate your home for the autumn season. Take a trip to the pumpkin patch or local market and line your porch with some amazing seasonal pumpkins. Add a bristle door mat to give your home an extra inviting touch. Line up your mudroom and entryway with warm woods and birch centerpieces. Try going rustic this fall. A reclaimed wood table is the perfect touch for fall dinners. Don’t want to splurge on a new table? Add in reclaimed wood accents with a bench, chair, or wall art. Get that fall feeling year-round with traditional autumnal colours consisting of burnt oranges, deep marrons and a variety of different variations of bronze and brass. Carry metallic tones from the dinner table all the way into your living room by adorning the top of your fireplace with fall foliage. Create that cozy fall feeling by simply swapping out your throw pillows. This will make a seasonal transition quick and easy.